I think it’s safe to say that most of us are aware that sugar — especially the overly processed and refined kind — isn’t great for us. And, that when you eat a lot of refined sugar, it typically makes you want more and more. If you’re trying to break the sugar habit, being mindful of those cravings and replacing unhealthy eats with better-for-you choices like fruit is a no-brainer. Sure, there’s still sugar in it, but at least it’s packaged with vitamins, fiber, antioxidants and other awesome fruit-tastic stuff. And if you’ve been looking for an after-dinner treat or something to pair with your morning protein that’s healthy AF, we are loving this Orange Paradiso Smoothie recipe! 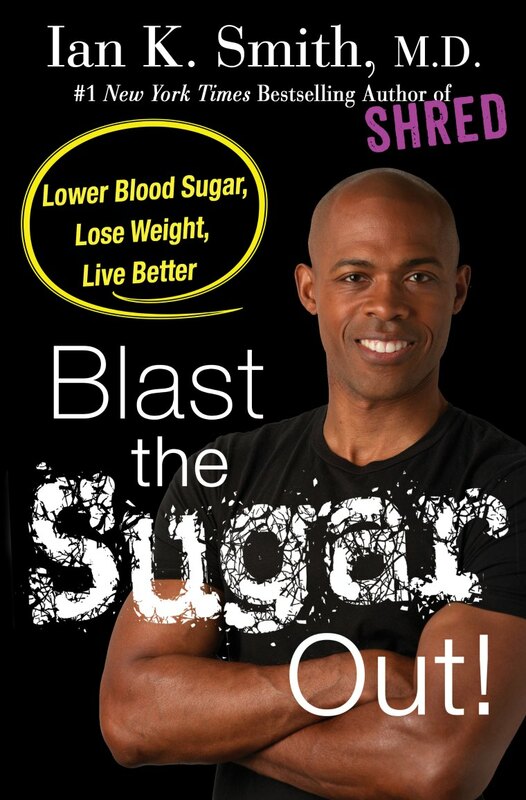 The recipe is from Dr. Ian Smith’s new book Blast the Sugar Out! : Lower Blood Sugar, Lose Weight, Live Better, and it’s so tropical and lovely. Plus, it’s got Swiss chard and flaxseed in it, so you’re getting veggies and healthy fats in addition to all that fruity flavor. Try it! 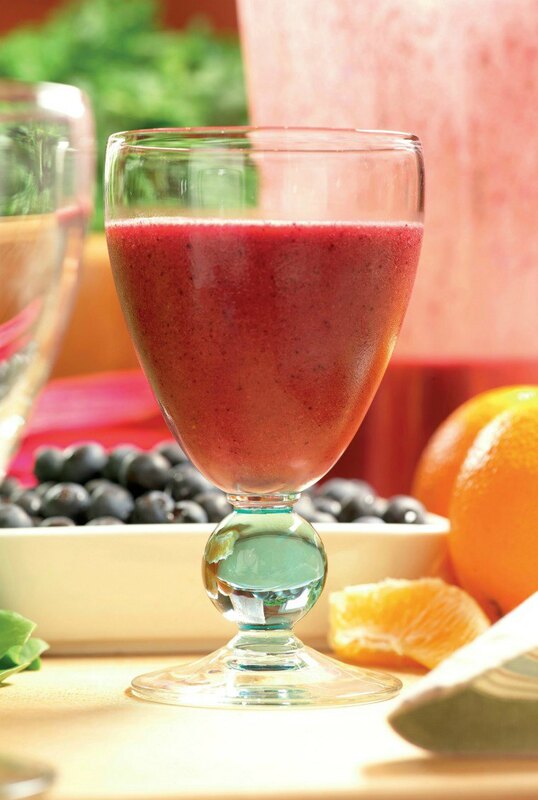 Combine all ingredients in a blender and purée until smooth. Enjoy!